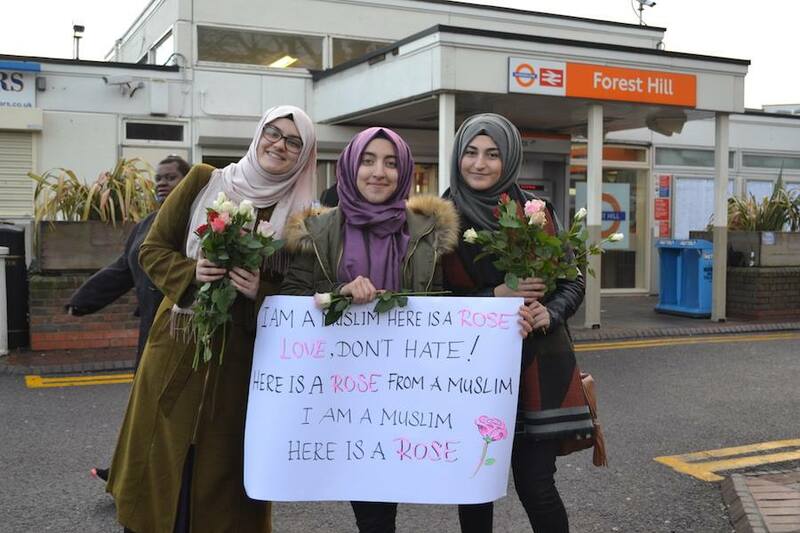 “I am a Muslim here is a rose / Love don’t hate! / Here is a rose from a Muslim / I am a Muslim / Here is a Rose”. Their simple, peaceful gesture followed a brutal stabbing at the station a few days earlier in a suspected terror attack. On Monday, 12 Dec, victim Muhammed Askar Ali received severe injuries to his head and upper body after he was stabbed by a man who, according to eye witnesses, shouted “I’m going to kill a Muslim”. 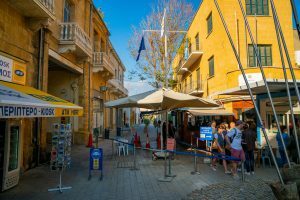 The incident left local people severely shaken. The alleged attacker, Adrian Brown aged 38, is said to be a local man with mental health issues. He was arrested shortly after by police and appeared at the Old Bailey on Wednesday charged with attempted murder, possession of a knife, and assault by beating. He was remanded in custody to appear at Southwark Crown Court on Jan 11. One of the three Turkish-origin women at Forest Hill yesterday was 23-year-old Gulistan Arslan. She told the Evening Standard: “We went to spread peace in the community by giving out roses. Their wonderful act of human kindness was warmly received. Dozens took to Twitter to thank them, with posts liked and re-tweeted by thousands more people. The Dialogue Society was formed in London in 1999 by Turkish Muslims living in Britain who follow the teachings of cleric Fethullah Gülen. The registered charity advances social cohesion by facilitating dialogue between diverse groups, hosting inter-faith events, forums and courses, and supporting academics who research into the same. Gülen, resident in the USA since 1999, and his movement operate world-wide through a network of schools, mosques and charitable organisations. 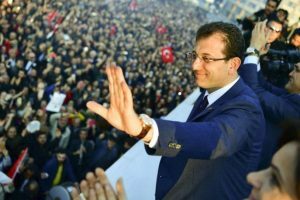 He and his supporters have been labelled terrorists and their organisation – dubbed FETO by the Turkish authorities – is accused of orchestrating the 15 July coup. Gülen, formerly a close ally of Recep Tayyip Erdoğan and his AKP government, refutes all charges against him.